Amplify your practice with Moonchild's yoga gear that completes your practice. Whether it be with regards to getting to and from classes and needing a beautifully handmade mat strap, yoga bag or a hot yoga towel to help keep you dry during your practice. Maybe you are looking to have fun with some yoga poses and take your practice to the next step, with a Moonchild Yoga Wheel. 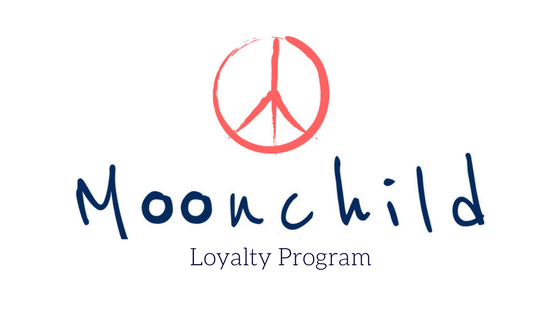 No matter what it may be, Moonchild has you covered for all the little details.